Jumia Nigeria latest job openings. See the requirements and how to apply for Jumia Jobs below. As an SEO Specialist, you will help manage search engine optimization of products and category pages to improve search results and visibility as well as conversion, while driving traffic to the website through search engines.You will also double as a Quality Control Editor, ensuring the quality of content created. You will be responsible for reviewing, directing audits and ongoing reviews of organization controls, operating procedures, and compliance with policies and regulations, assess the adequacy and extent of programs designed to safeguard organization assets. A Bachelor’s degree in Accounting, Finance, Business Administration, Economics or related field. Minimum of 6 years’ experience working in a fast-paced corporate environment in a in a public accounting or internal audit, payment or settlement environment. Membership in an internationally recognized professional accounting body e.g. CPA, ACCA, CIA, CISA, CRISC. Must have advanced level Excel skills. Strong and demonstrated experience in handling technical accounting and financial reporting issues. Mininmum of 4 years working experience in the travel industry. 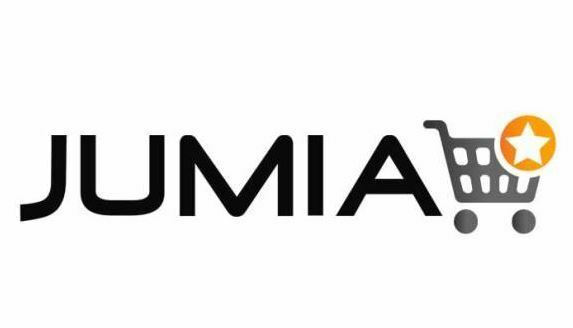 How to Apply for Jumia Nigeria Jobs. Apply Before: 30th June, 2019.